The Oakley Water jacket is a development of the original Oakley Racing Jackets and were specifically developed for use by top pro-surfers in the Oakley team. In the UK a set of Oakley Water jackets will set you back around £150+, in the US a little less. So what do you get for all of that cash? Well all Water Jackets come with hydrophobic solution (which prevents water droplet build up), H20 strap, micro clear bag, and protective case. Is it all worth £150? 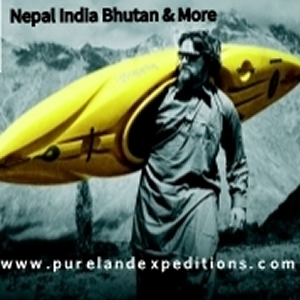 Titan Exile & Reactor Outfitting System from Titan Kayaks on Vimeo. 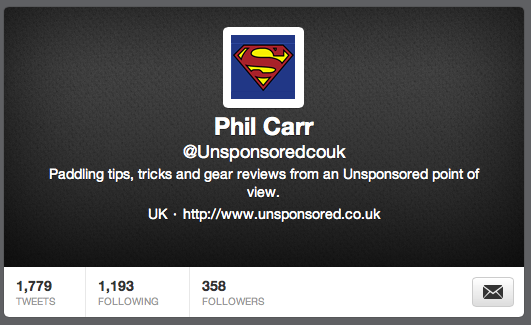 Want to keep up to date on the News, Views and Reviews being posted on Unsponsored? 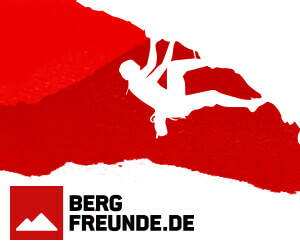 Then follow us on Twitter. The Mamba from Dagger has been around since 2005 and has become a firm favourite with paddlers at all levels. 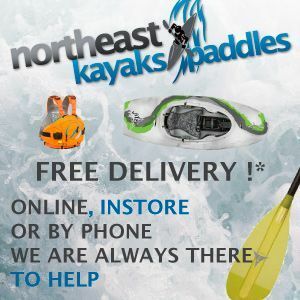 Over the last couple of years Dagger’s designers and test paddlers have been working on making the Mamba even better, the result has been some major design changes that have brought the Mamba bang up to date. 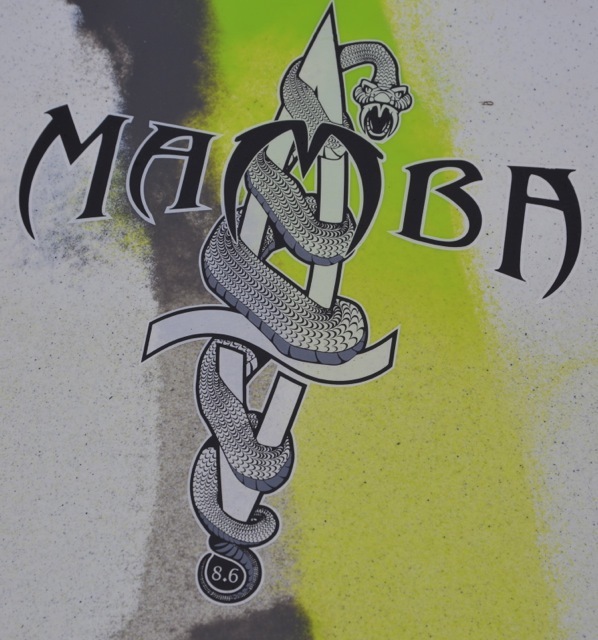 In many senses the 2013 Mamba is a completely new boat.